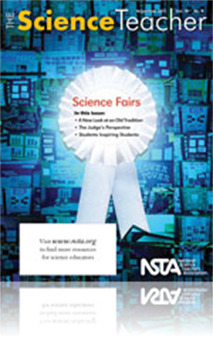 This article uses the term science fair for projects and programs that give students authentic and personal experiences in doing science (this can include expositions, olympiads, and other design competitions). The author presents some reflections on and recommendations for these types of projects. As this guest editor of this article points out support of the science fair from various industry sources has declined over the years. The reasons for this trend may be unclear but may include lack of classroom time, the need to educate educators, and lack of interest in a district. There are a number of things that should be done. Parents need to become advocates for the process, have two different science fairs – one where students do their own research and the one where students work in real scientific research facilities, and training for judges which are sometimes hard to find. There is much more to this article to fully understand how to remedy the situation.